Family travel or getting away with a bunch of friends to the beach can be great…but if you want a little more energy. A little more excitement. 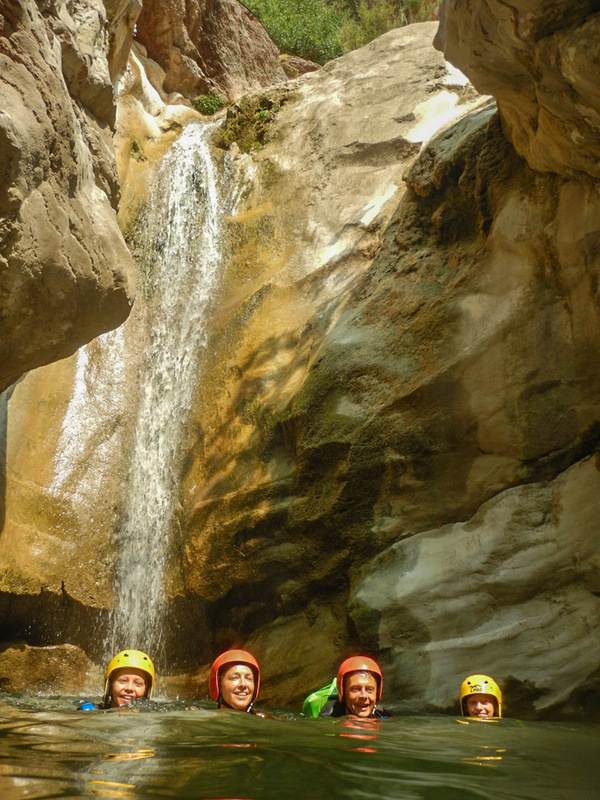 A little more fun to remember…then make plans for family canyoning at Stari Bar. 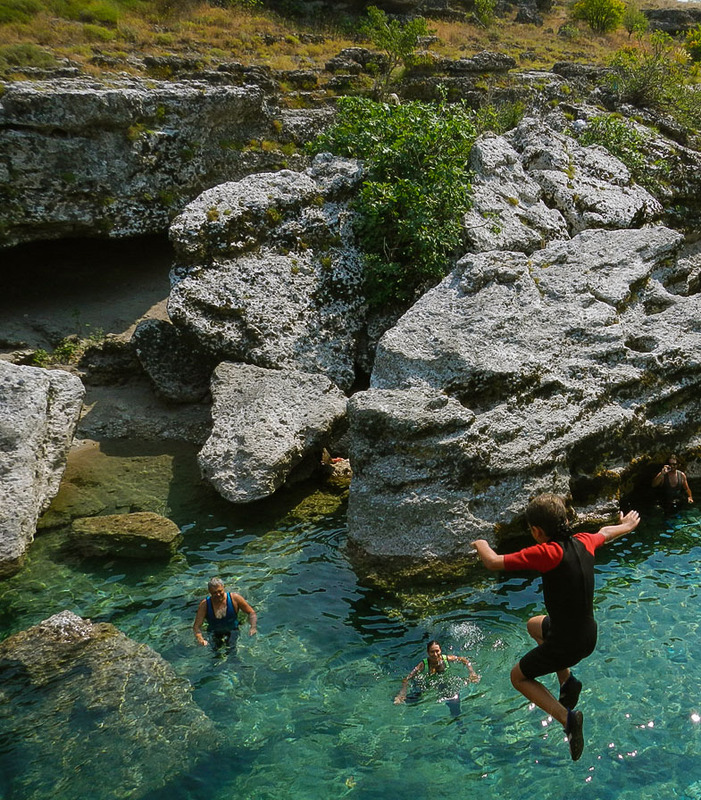 For first-timers or families looking for adventure, this will be a forever memory. 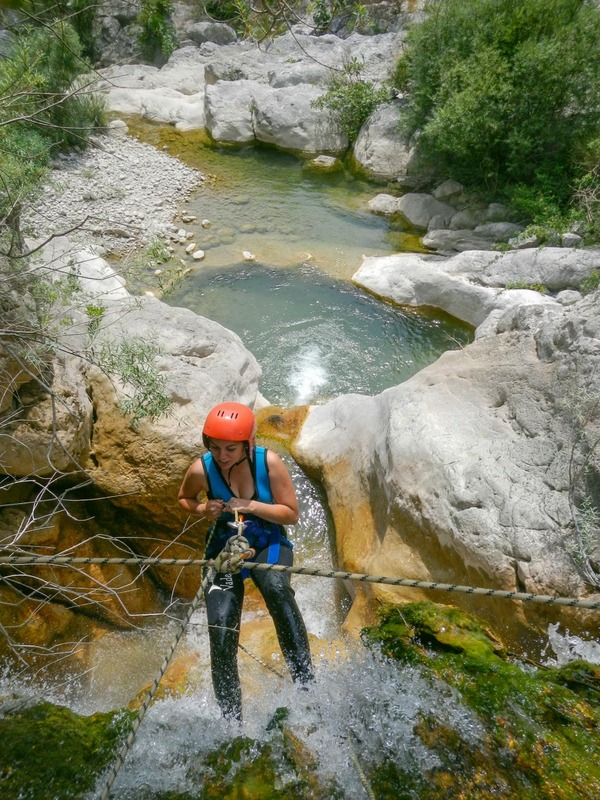 The canyoning experience at Stari Bar is ideal for first-timers at canyoning. 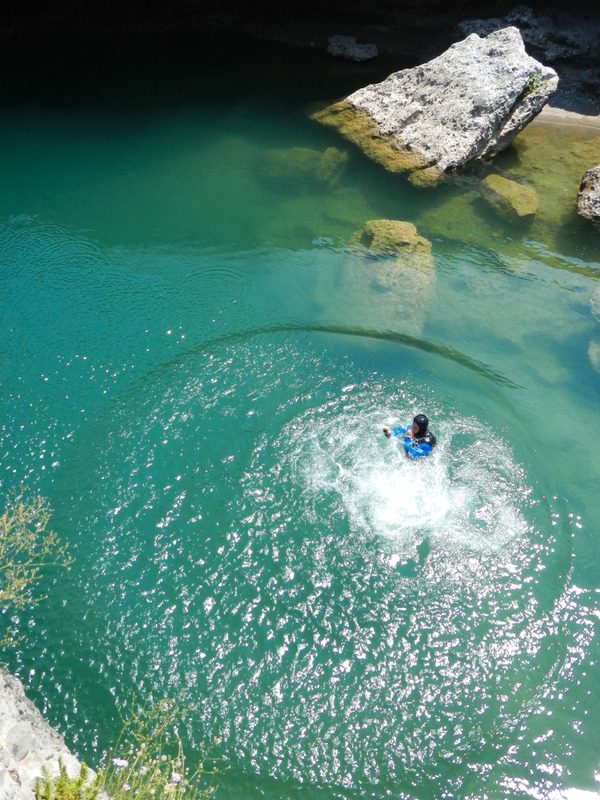 This adrenaline adventure is led by trained guides. 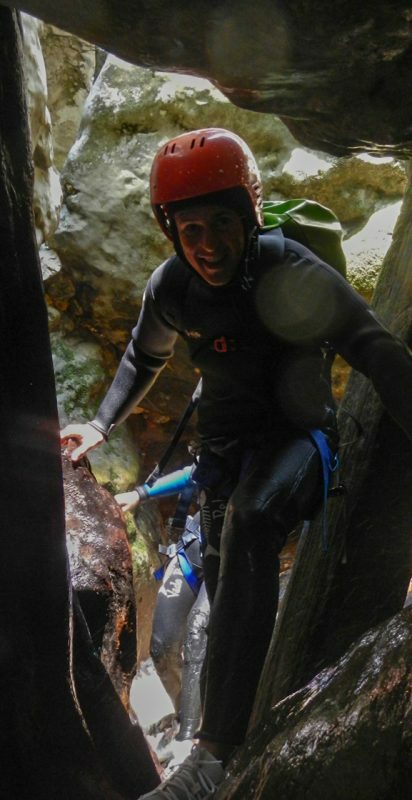 Each guide wants every participant to have a blast, but also to finish the excursion safely. 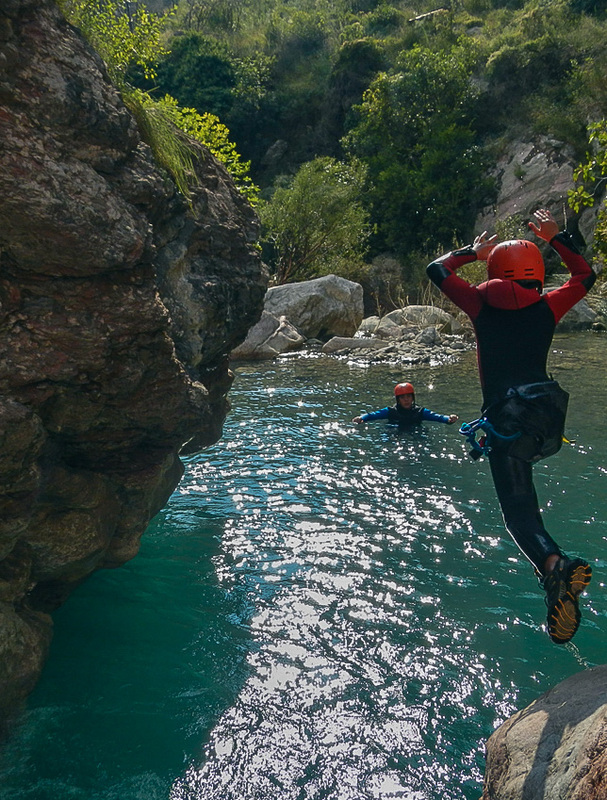 After all, the best newbie canyoning adventure is one that can whet your appetite and deliver you safely for your next canyoning adventure. The excursion starts at Old Town Bar. 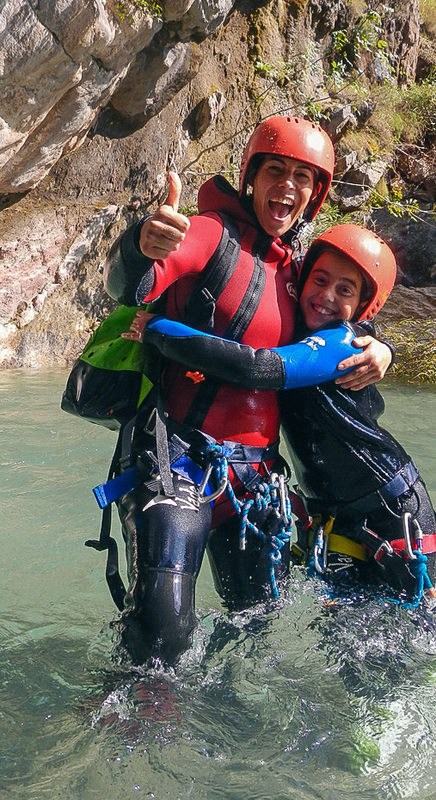 This approximately three-hour canyoning experience offers a great opportunity for beginners or families. In addition to wet suits, this one also includes toboggan slides and a little rope work. Kids must be at least 9 years of age and accompanied by a parent. Group size may range from 2 to 15 people. 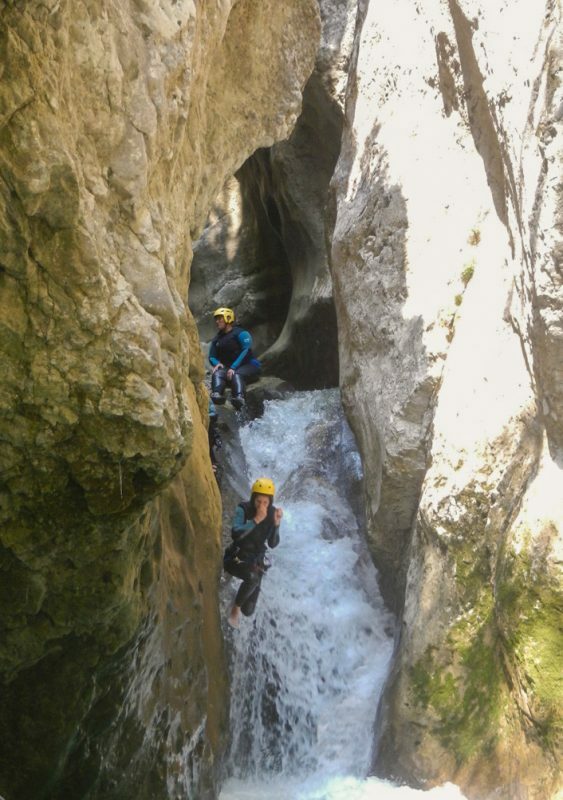 This canyoning experience starts at 70 euros per person. 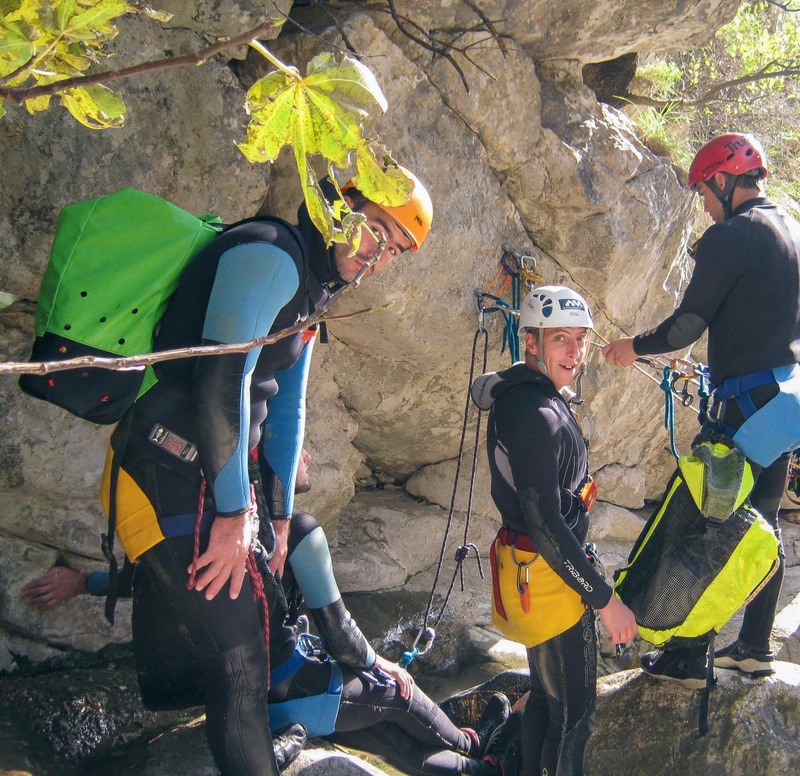 It is available for the duration of canyoning season from April through October.